In Italy the Bata Shoe Company began its business activities by founding own stores at the beginning of the 1930s. In the following decade production in a new Italian factory started, however it was only temporary (1941-1944). After the Second World War the Bata Company was present in Italy through its retail store network. 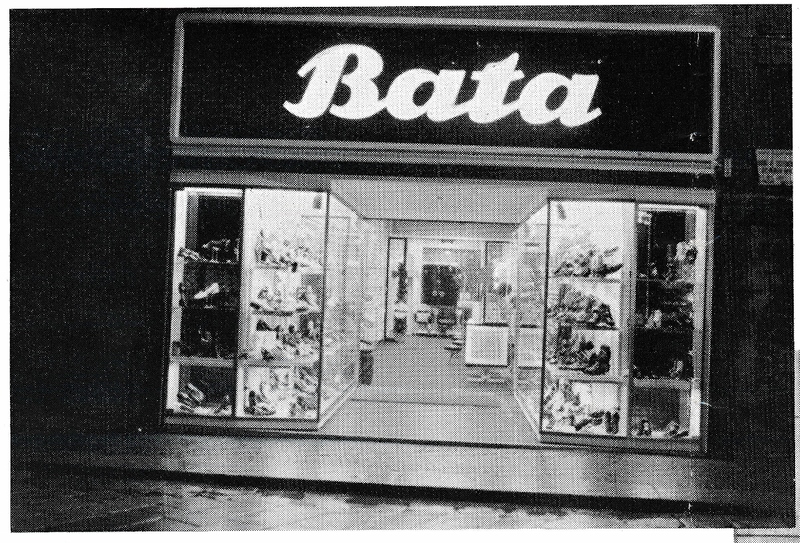 In 1932, there were Bata stores in the following cities: Bolzano, Messina, Fiume (Rijeka), Zara (Zadar), Abbazia (Opatija). 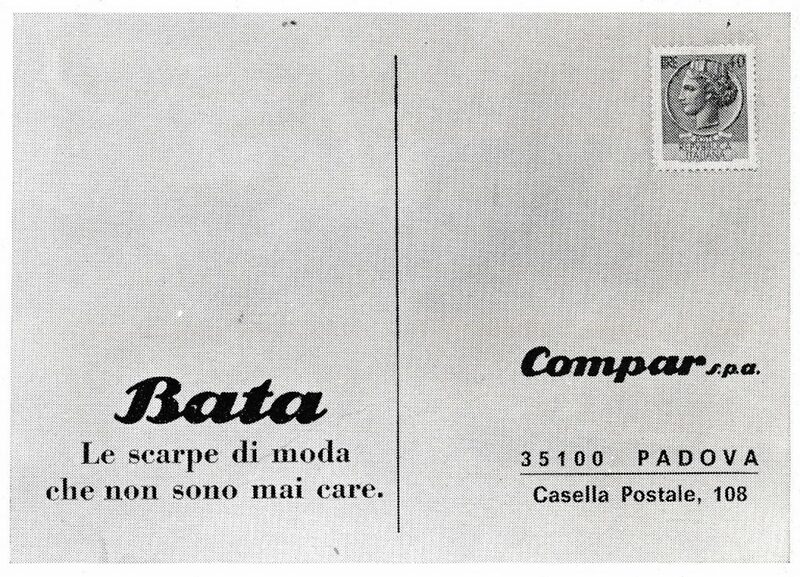 By the year 1939 the number of Bata stores in Italy had increased to 20. On 25th May 1939 a company SICLA, Roma (Società Italiana Commerciale L´Ancora) was set up for wholesale purchase and sale of various goods. The company office is later moved to Milano. 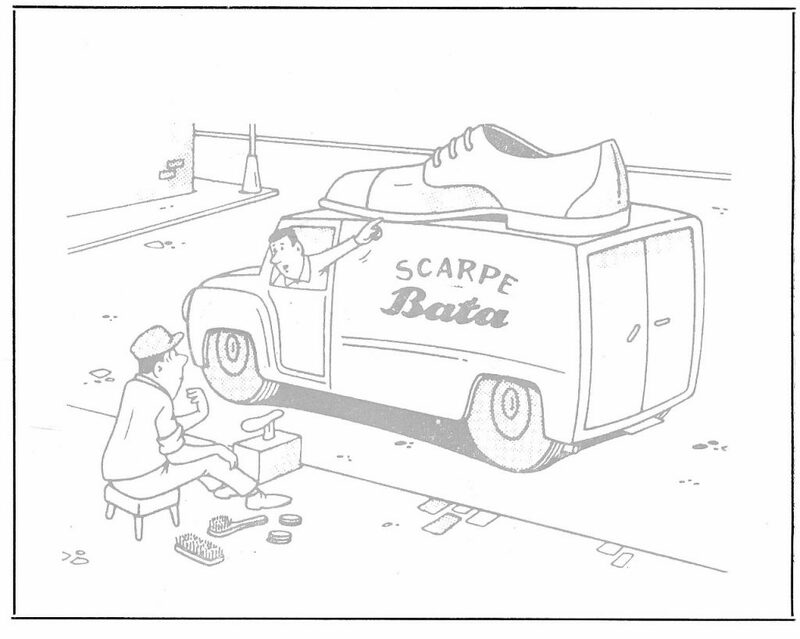 On 15th July 1940 a company VECA, Fabbrica Calzature, Ferrara was set up; it founded a shoemaking factory and took over other activities from the company VECABA (SAIFA); the general manager of VECA and VECABA (SAIFA) was Mario Rocco. In factory and stores the company VECA employed: in 1941 – 416 persons; 1943 – 683 persons; the sale of footwear increased from 376,000 pairs (1941) to 703,759 pairs (in 1943); toward end of the war the Bata Company ended its shoe production in the local factory. After the war the business in Italy became a part of the Western Bata Organization. 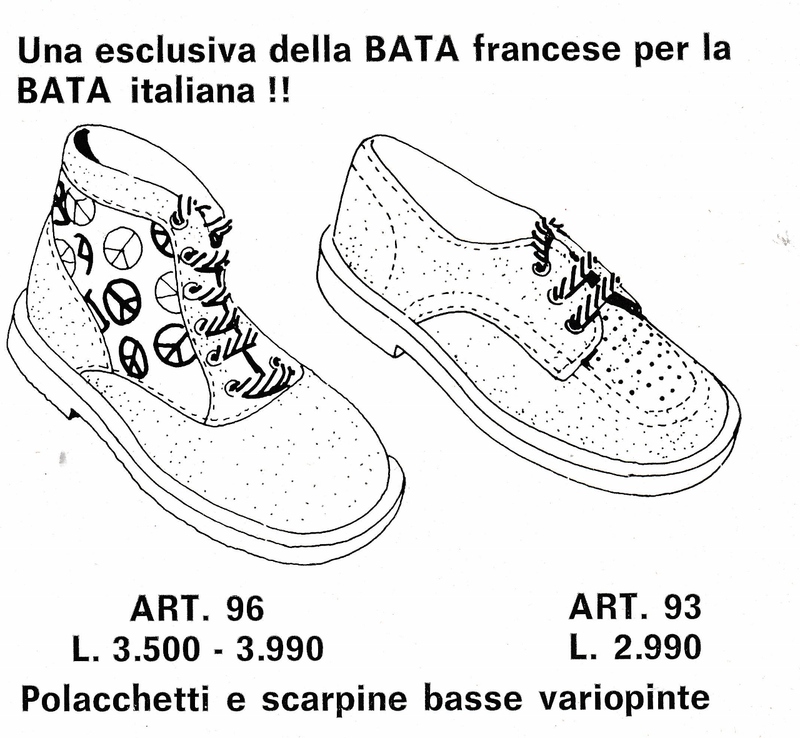 The retail network was controlled by a new Bata Company in Padova. 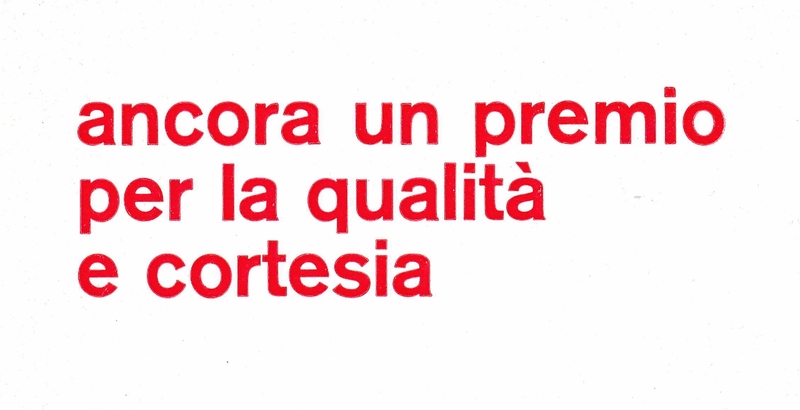 In the year 1992 the Company owned the following firms in Italy: Compar, Padova and Product Development Centre, Padova. The Bata retail network in Italy in the second half of the 20th century was enriched by a remarkable product development center in Padova, with dozens of creatives preparing new collections for the Bata stores; another product development and education center was founded in Milan.